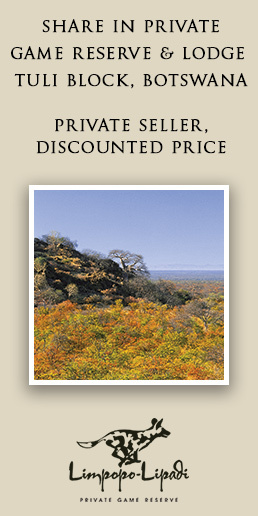 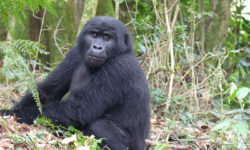 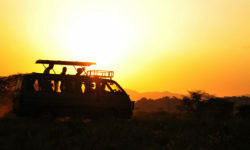 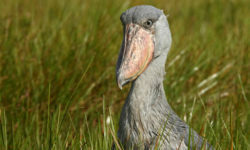 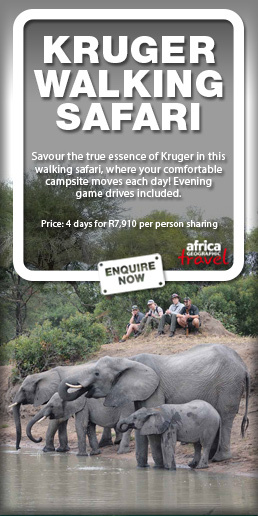 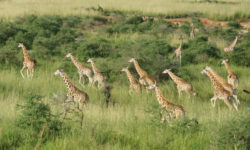 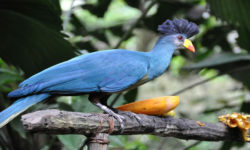 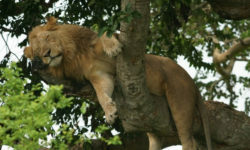 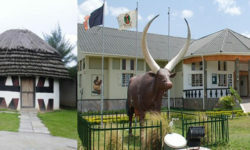 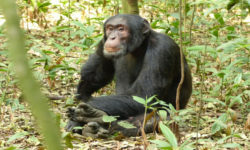 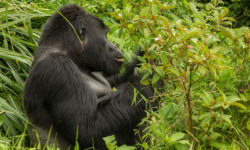 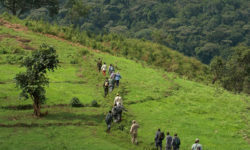 Prime Safaris & Tours Ltd. is an indigenous Uganda safari company operating in East Africa, specialising in gorilla safaris in Uganda, Rwanda and DR Congo; wildlife safaris in East Africa; bird watching safaris; Africa adventure vacation safaris; mountain climbing; agriculture; and African cultural volunteer tourism. 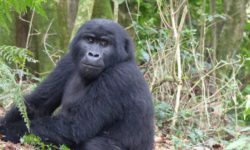 In the era where gorilla safaris cost a fortune, Uganda offers a cheaper option for tourists who are interested in undertaking a gorilla tracking experience: a promotional discount on gorilla tracking permits that ends in November 2017. 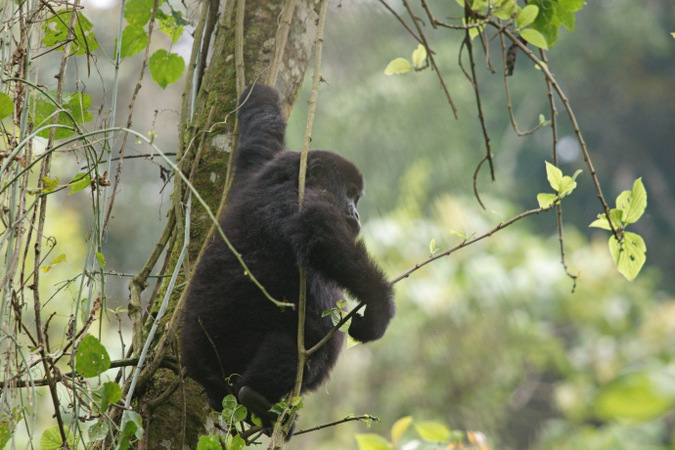 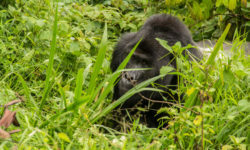 Gorilla trekking: Uganda, Rwanda, or DR Congo?